We deliver the best quality product and price for every client on every job, everytime. No matter how big or small! Full service excavation and sitework service. 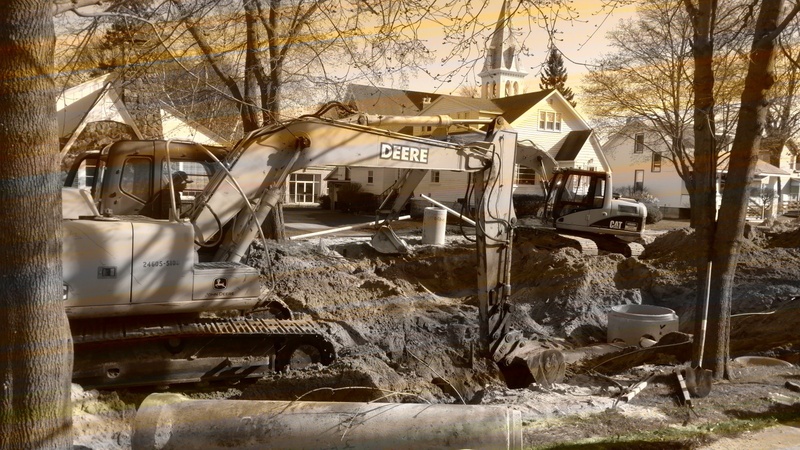 From pulverizing to finish grade, old watermain and sewer repair to laying down new systems.